Dr. Anthony Tamburello was born and raised in Toms River and has been practicing here for 26 years. 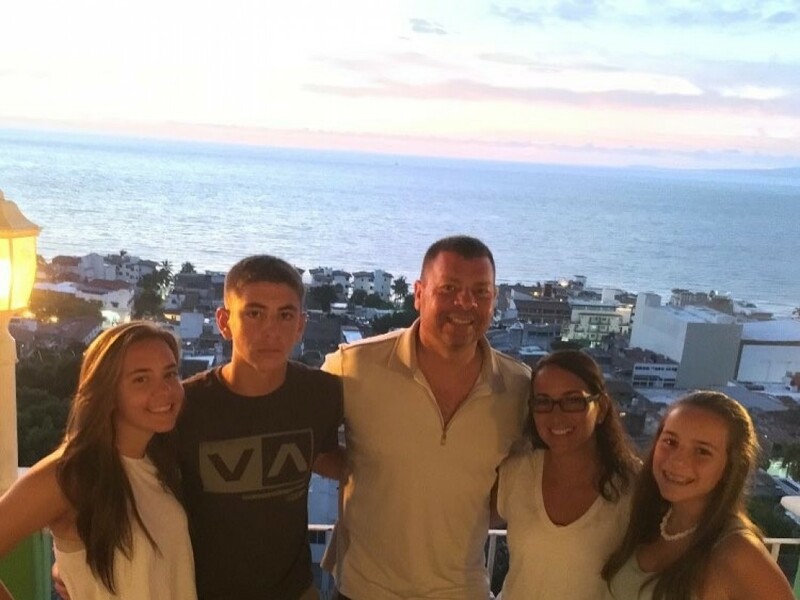 Dr. Tamburello lives in Toms River with his wife, Paula and their three children, Erica, Anthony and Alexis. Dr. Tamburello obtained his Doctorate Degree in Chiropractic from Life Chiropractic College in 1989. He opened his first office here in Toms River in 1991, where he specializes in complete family health care, sports injuries and children. Dr. Tamburello maintains his Chiropractic license and has recently obtained certification in the Graston Technique. Also known to many as Dr. Tony, he is an alumnus of Toms River North High School and Life Chiropractic College in Atlanta, GA. He also has taken numerous post graduate courses in areas of sports injury management, diagnostic imaging and nutrition. Some of Dr. Tony's hobbies/interests include martial arts (earned a Black Belt in 2008 from Performance Martial Arts) physical fitness, golf, surfing with his son, watching his kids compete in sports & activities and inspirational reading.